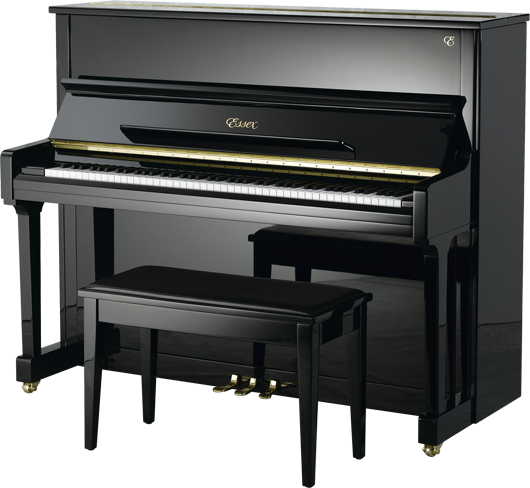 With the Essex piano, you get more than the best possible value for your money. You also enjoy complete investment assurance, as each Essex piano is backed by Steinway & Sons and serviced by Steinway-trained technicians. 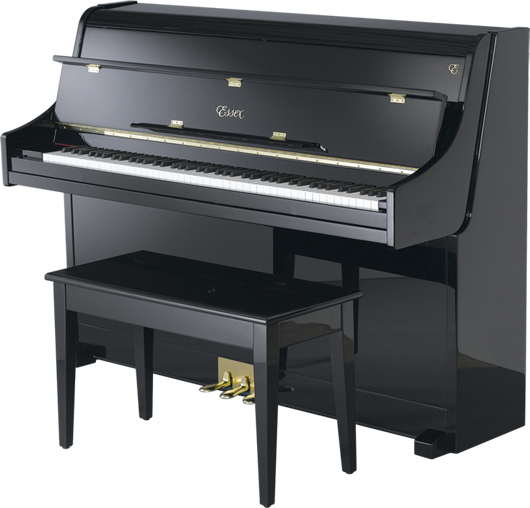 All Essex pianos feature a Steinway-designed pinblock, strings, plate, backposts/braces, and bridges, as well as many Steinway-specified parts and manufacture procedures. 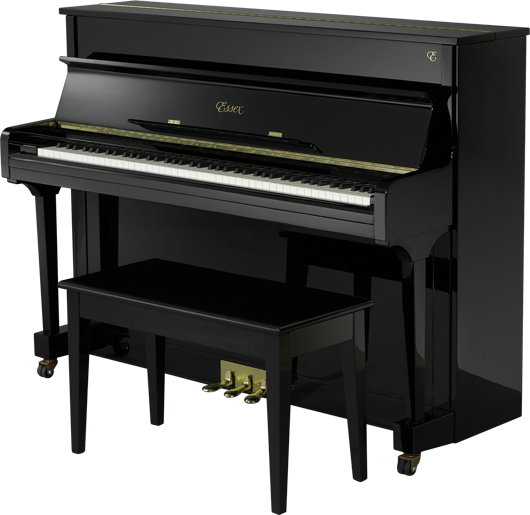 As a result, the Essex is, quite simply, the best piano available in its price range today.